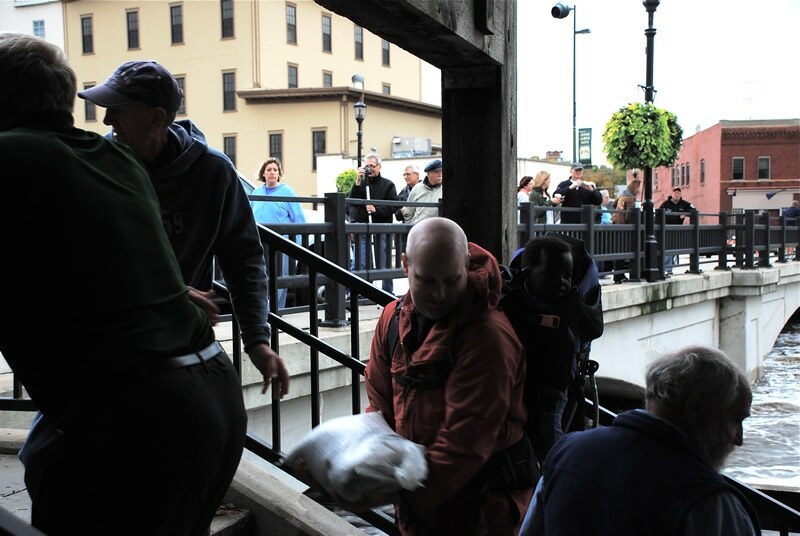 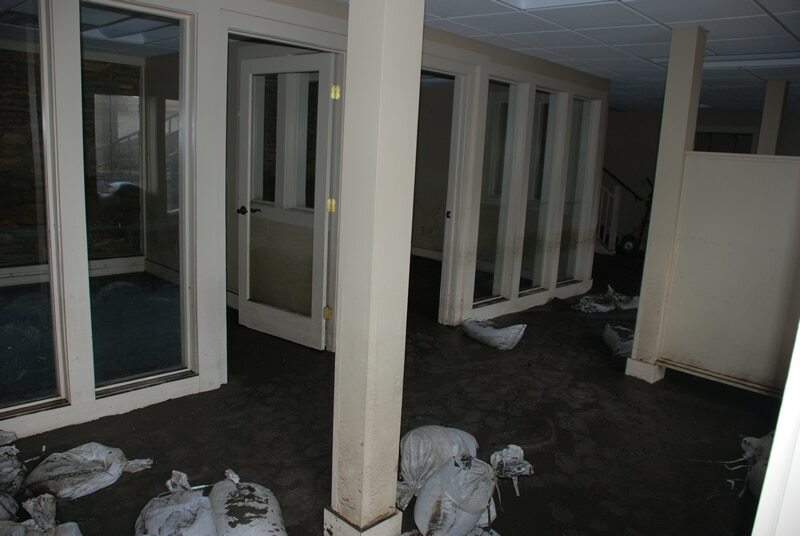 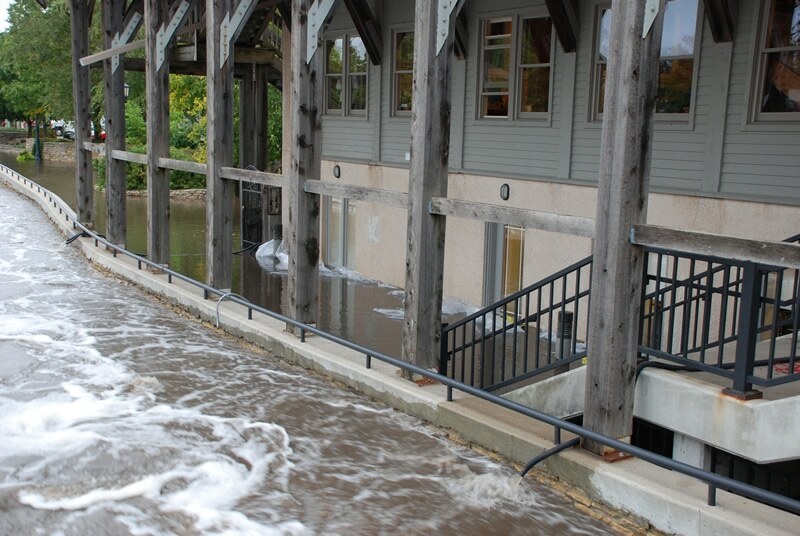 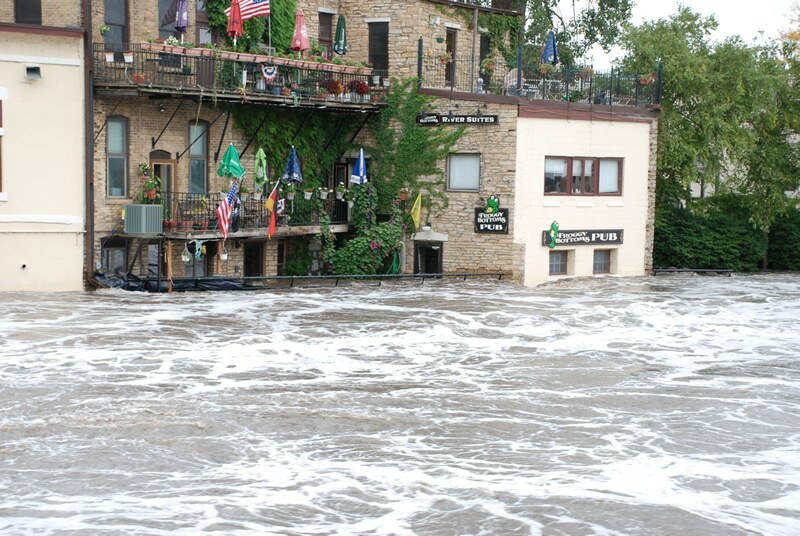 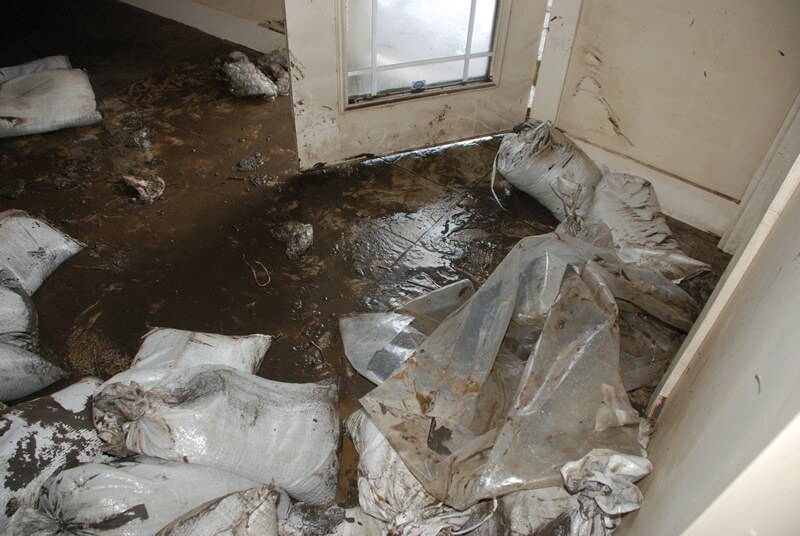 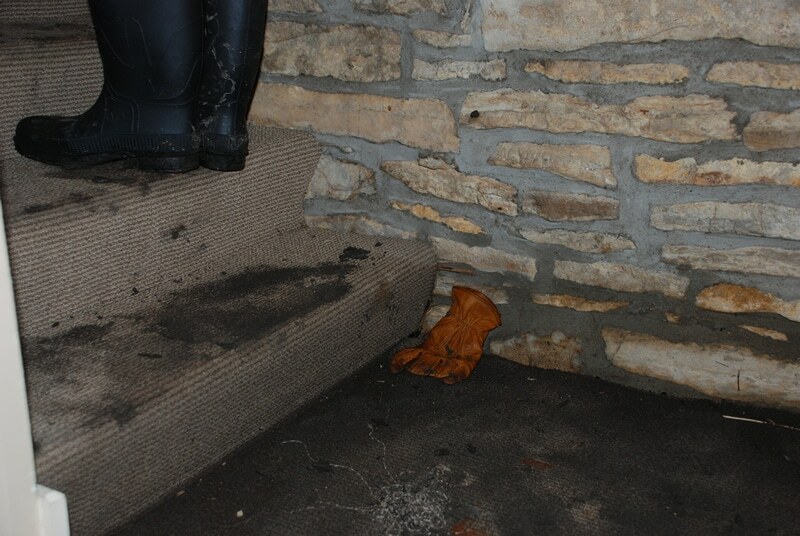 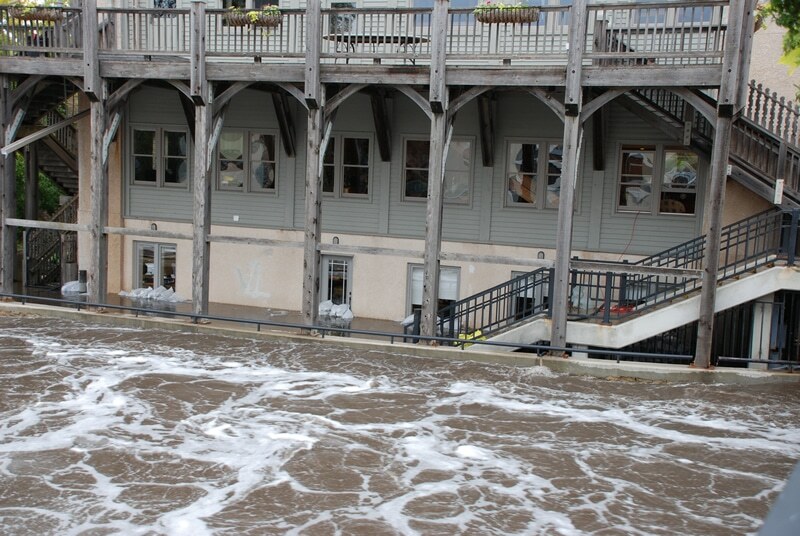 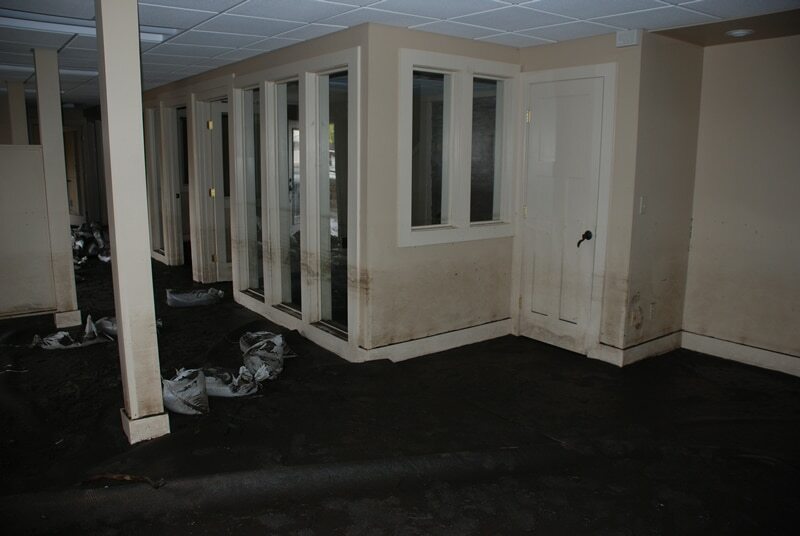 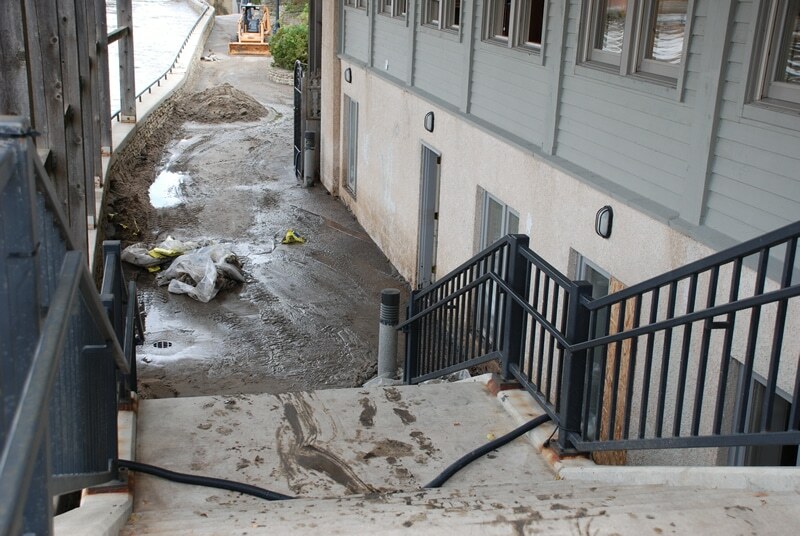 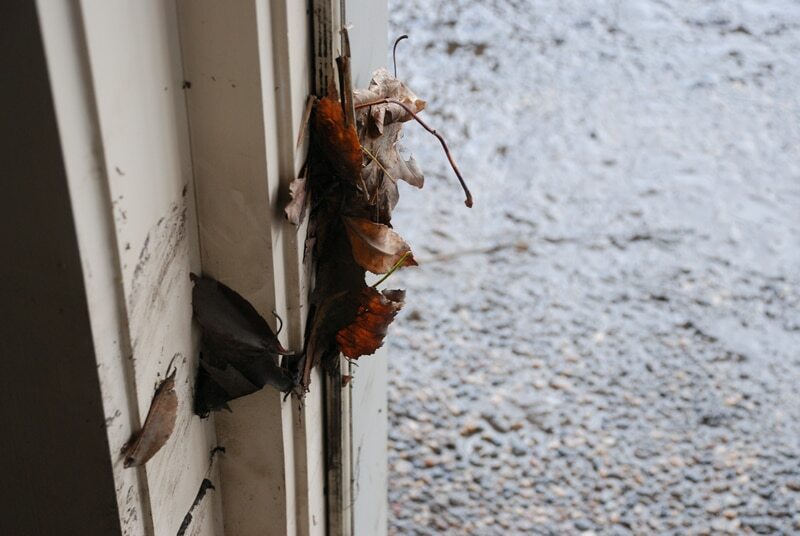 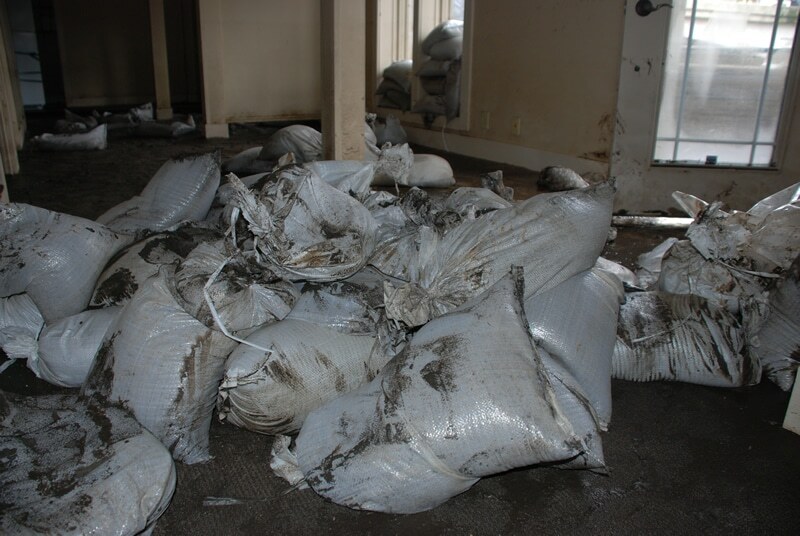 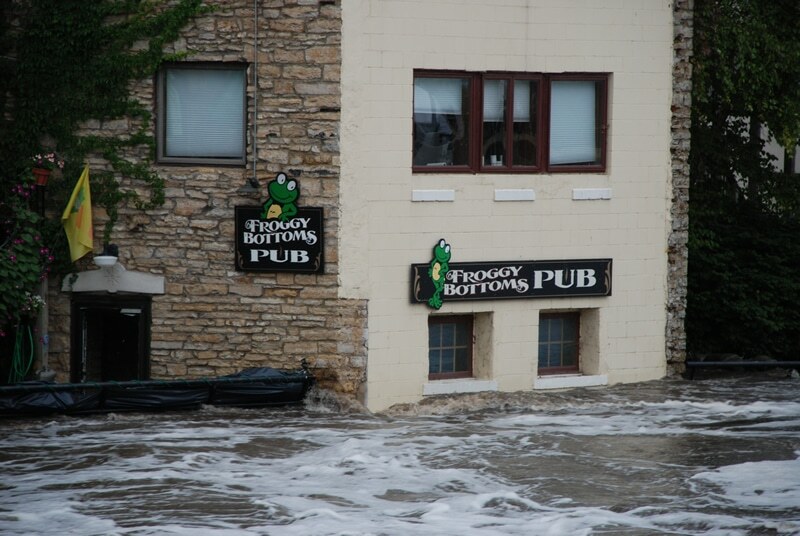 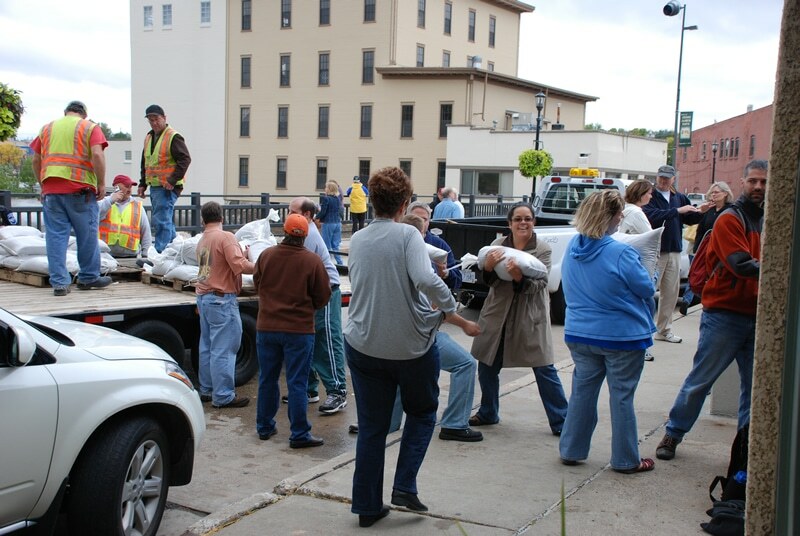 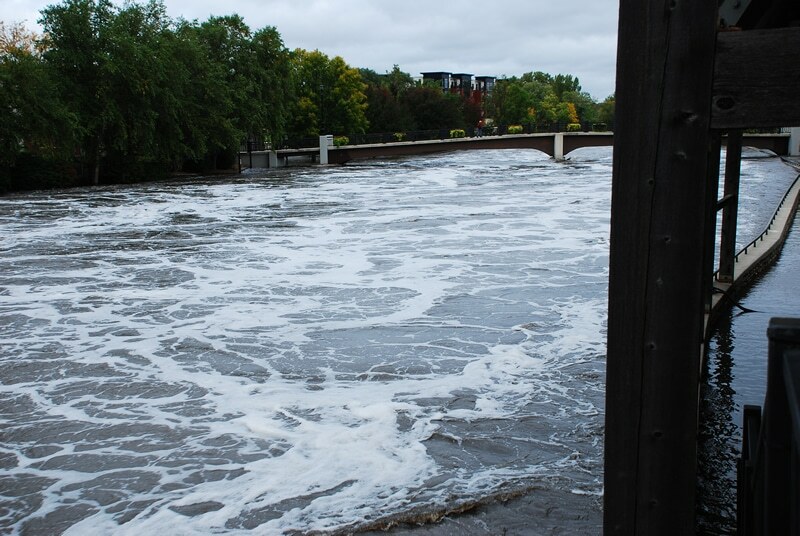 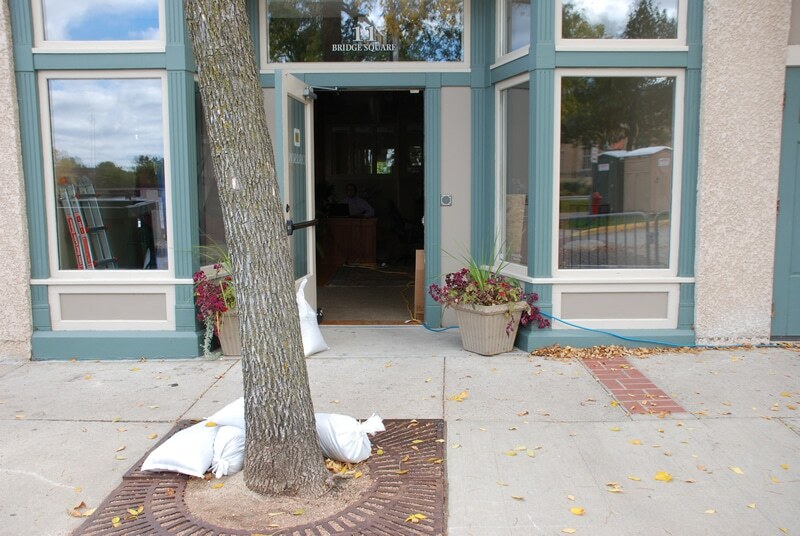 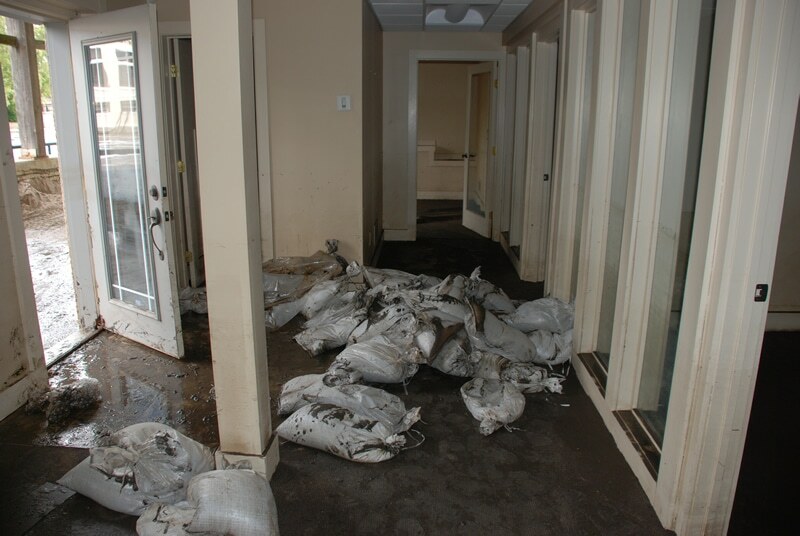 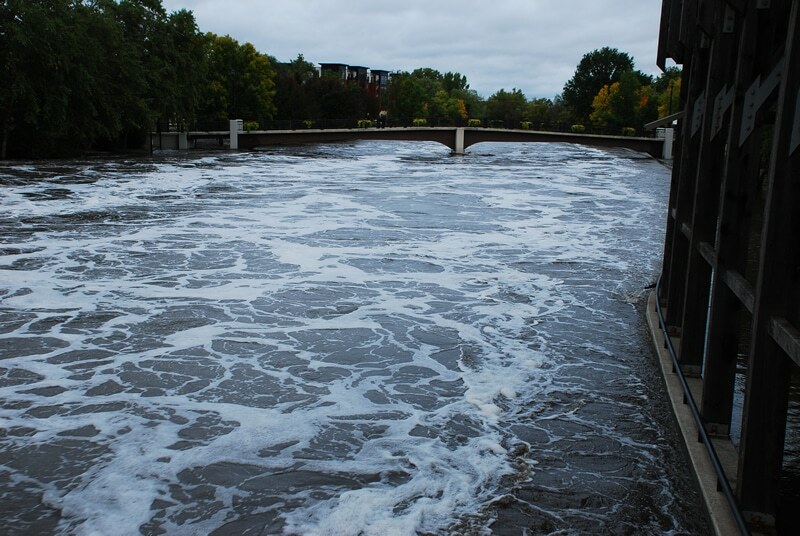 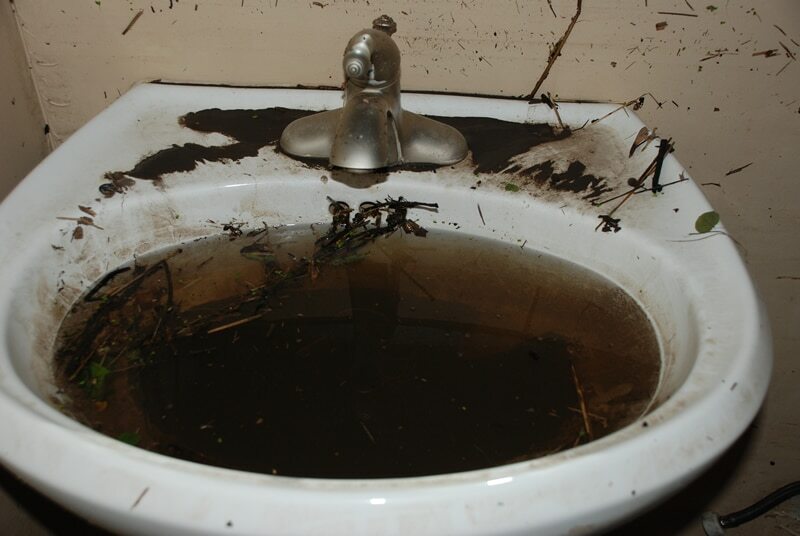 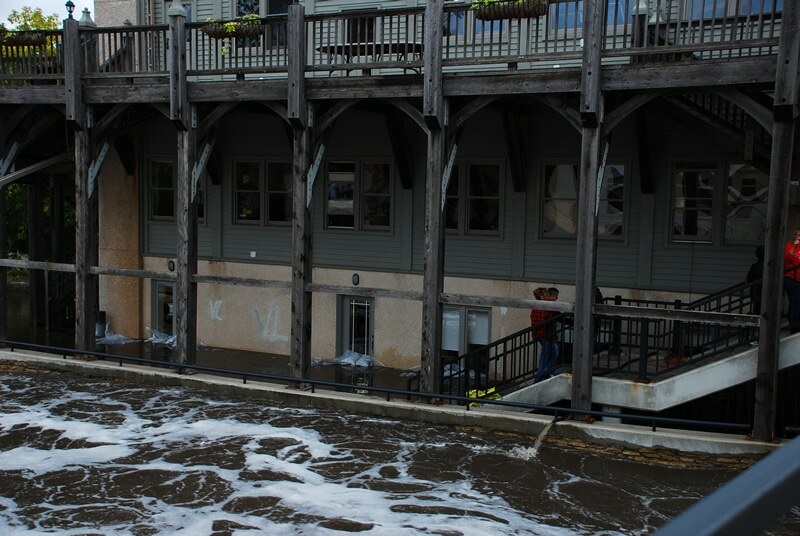 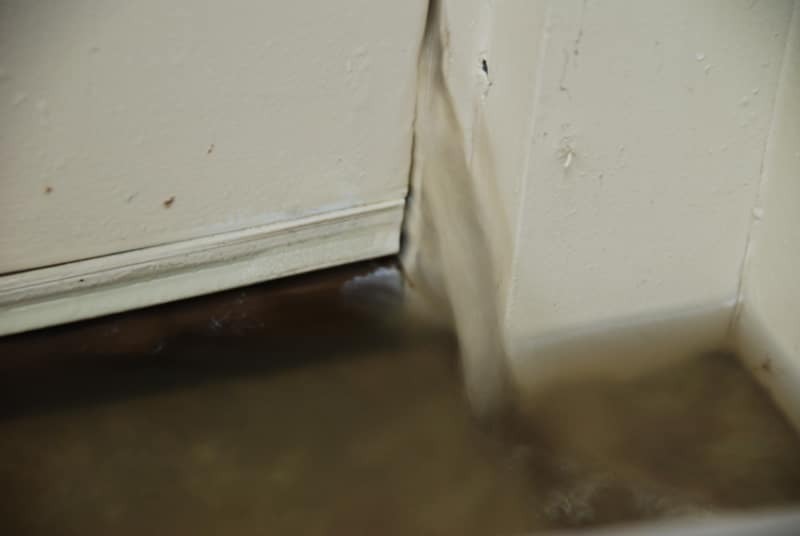 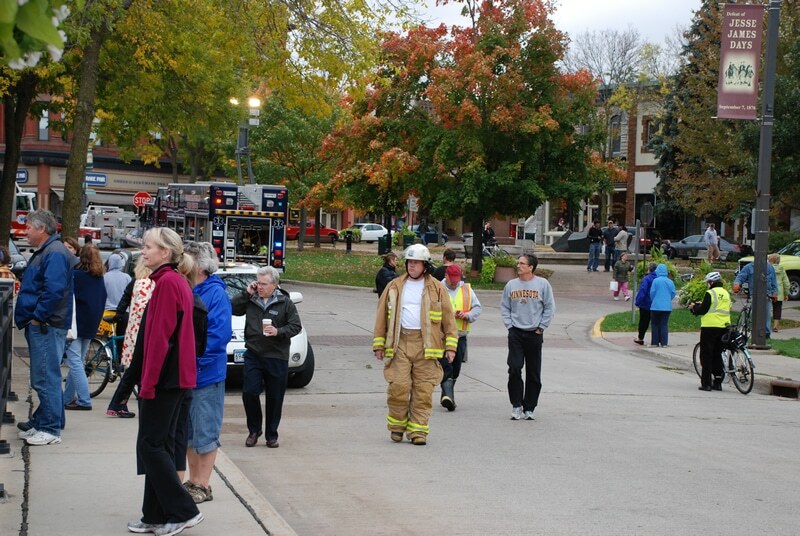 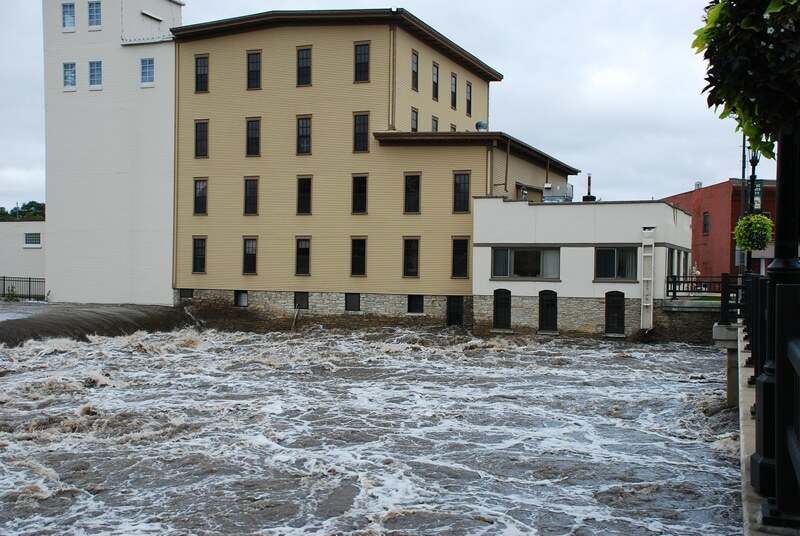 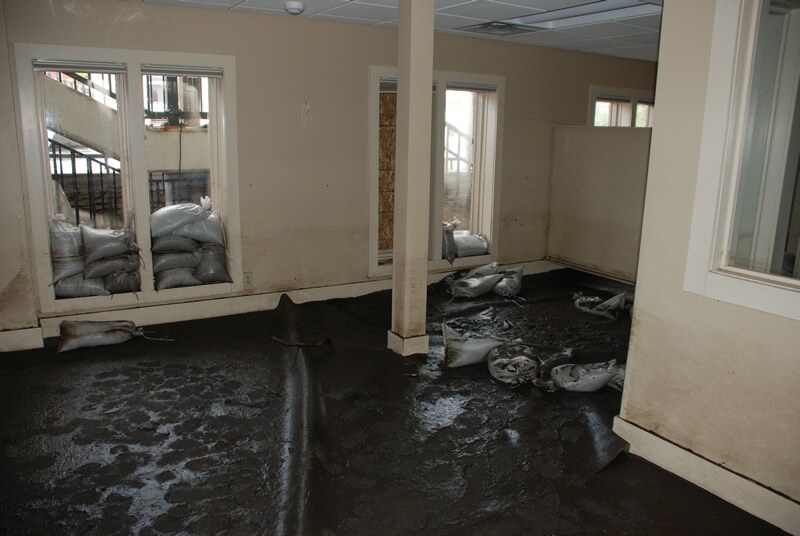 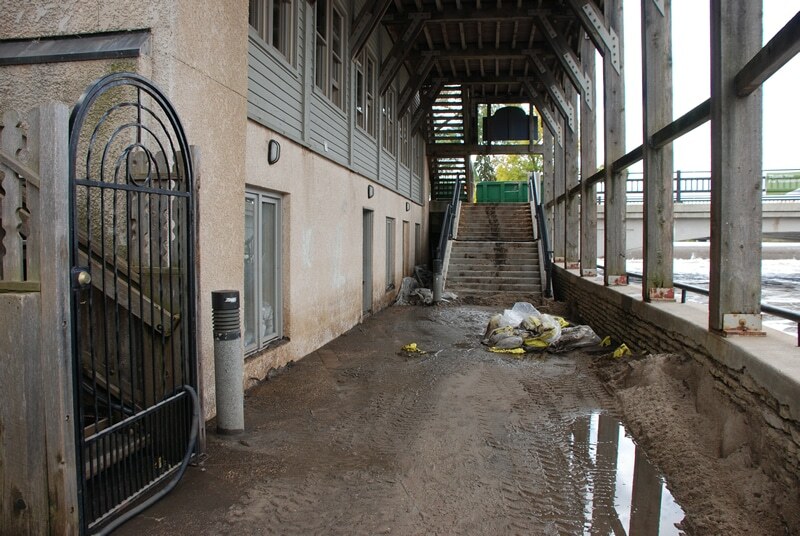 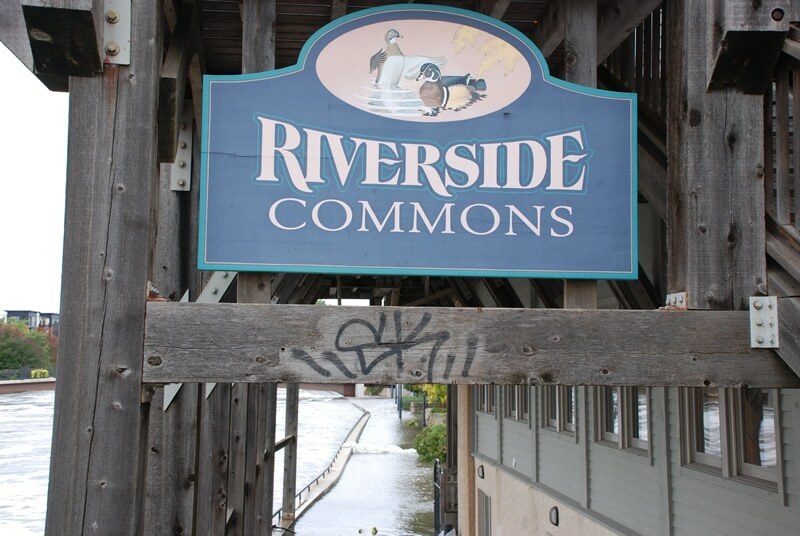 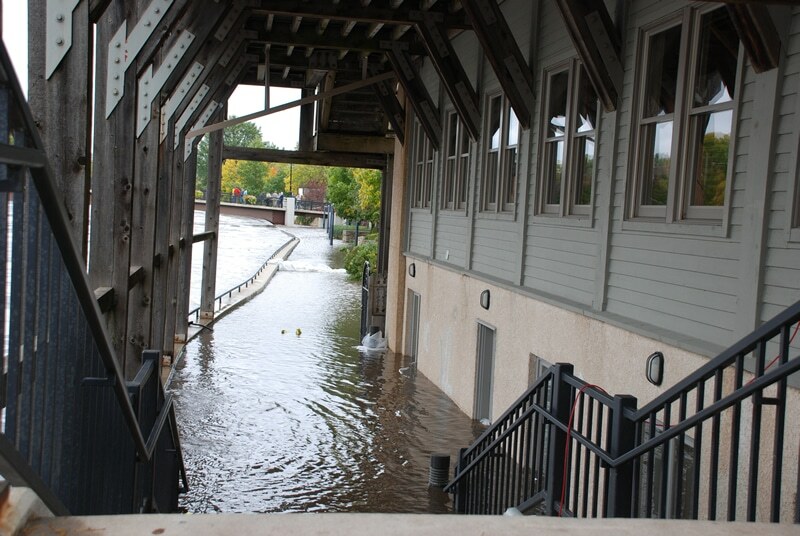 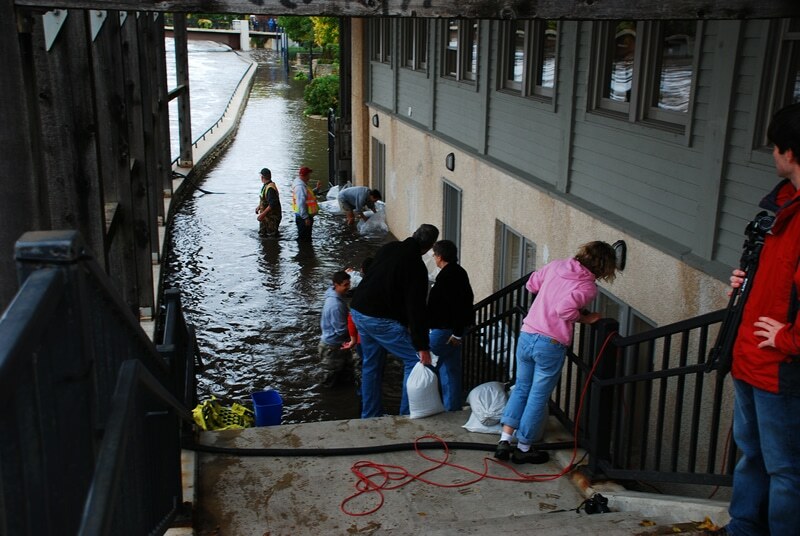 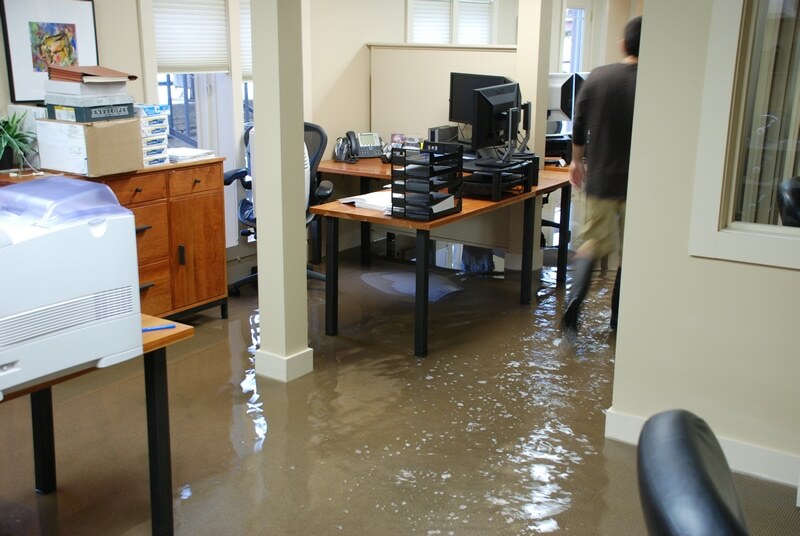 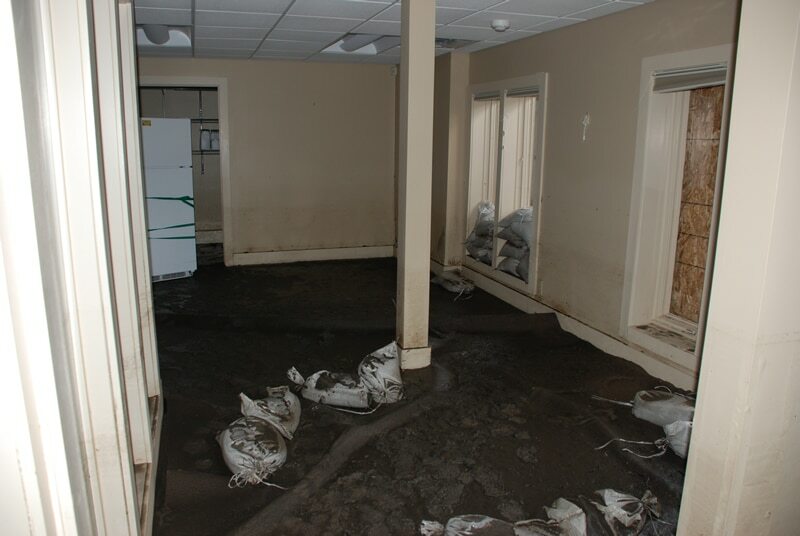 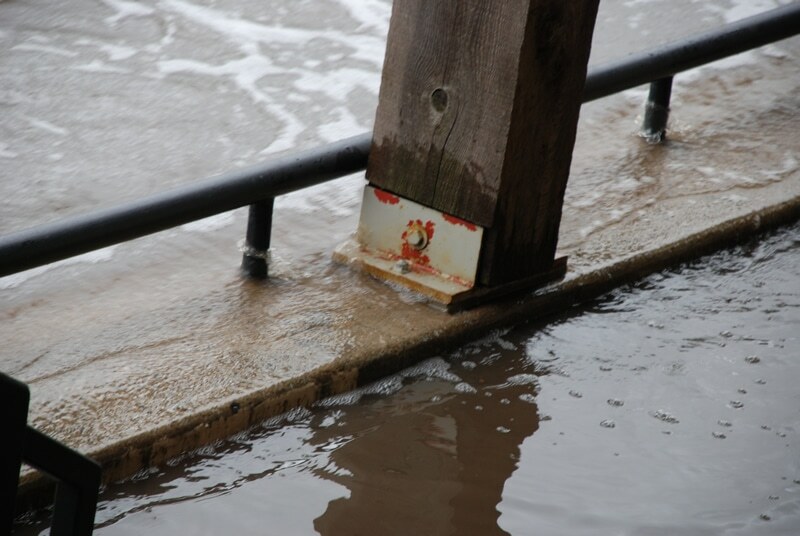 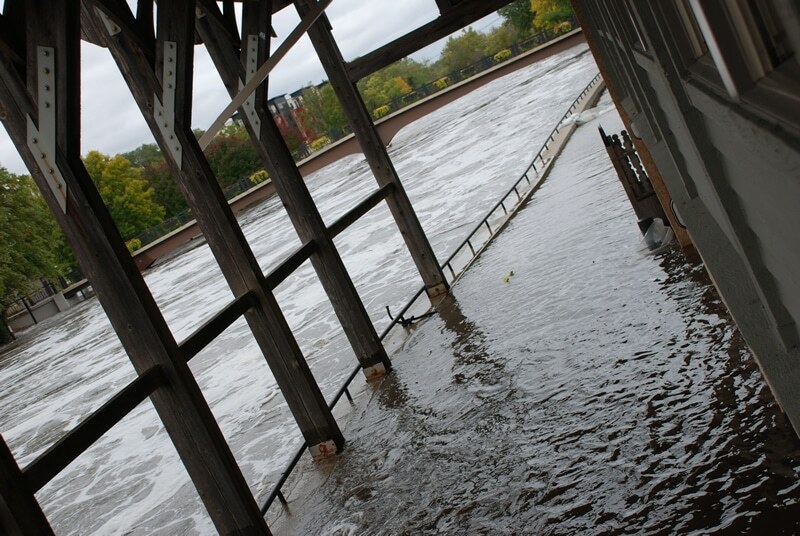 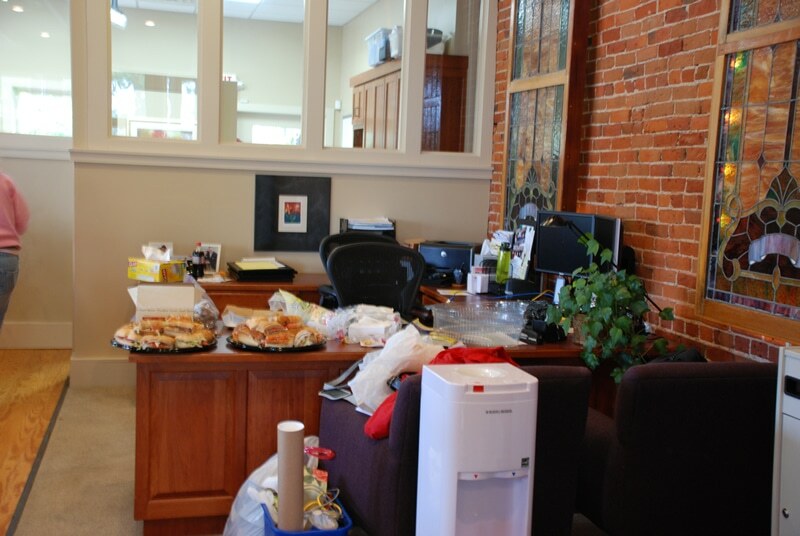 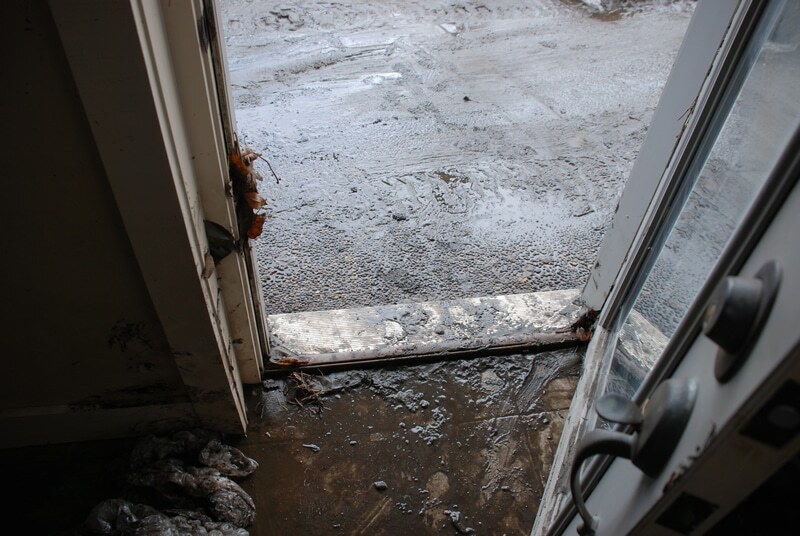 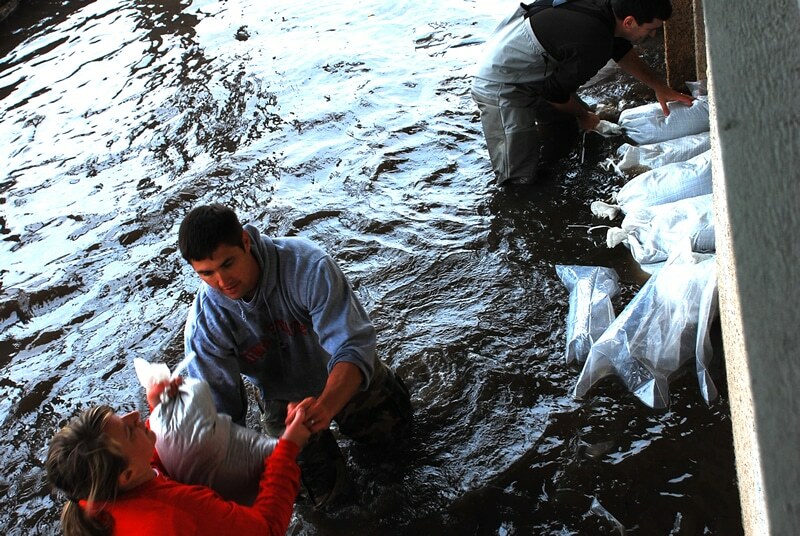 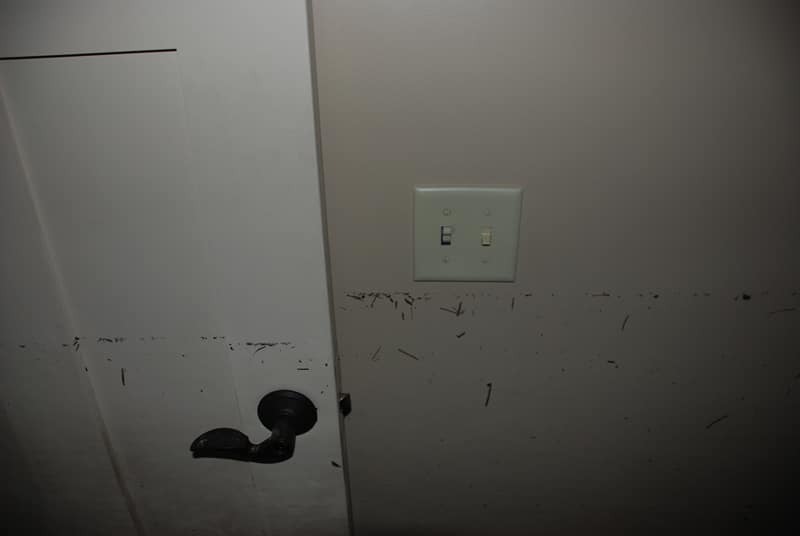 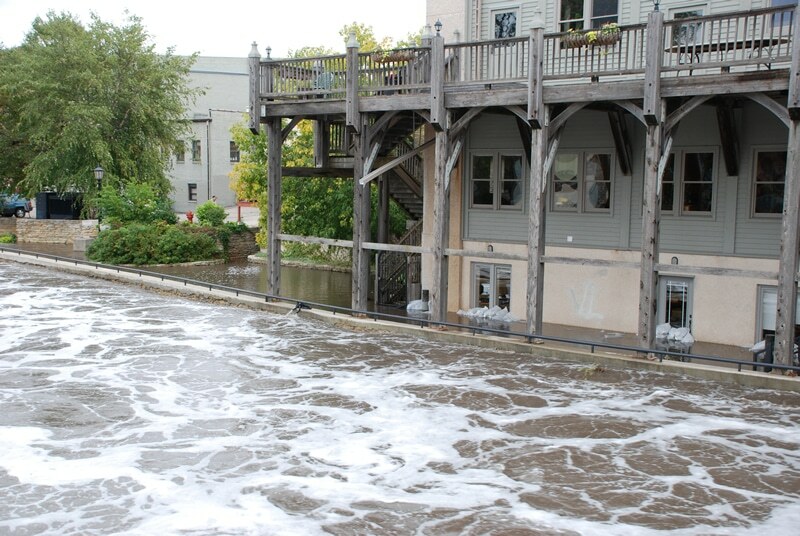 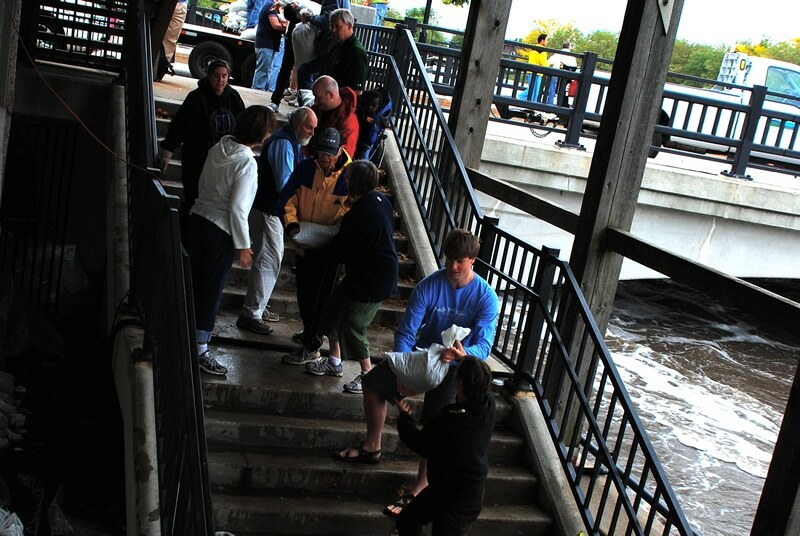 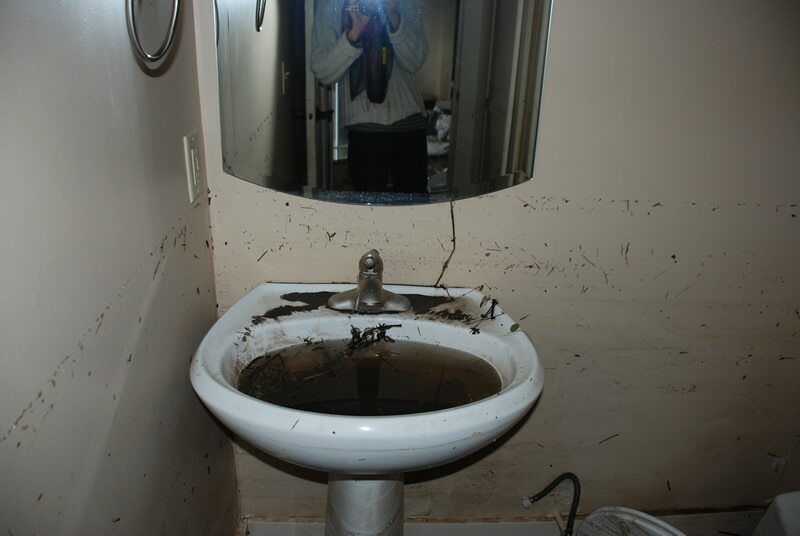 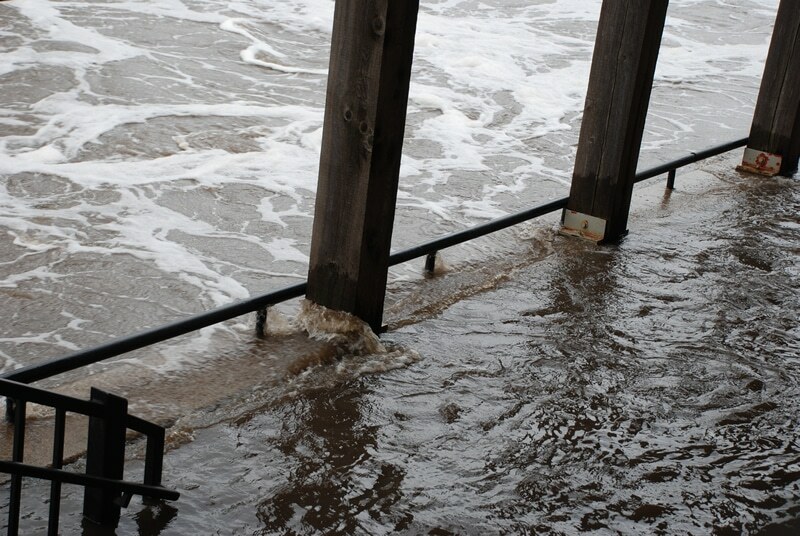 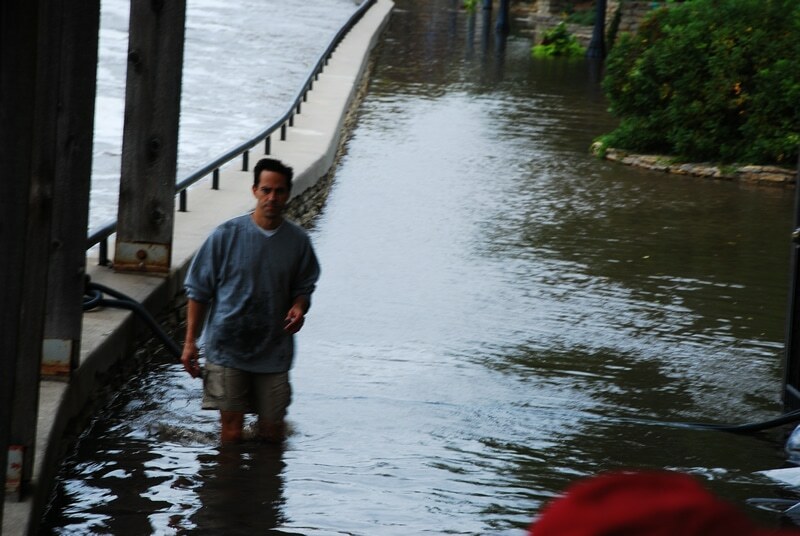 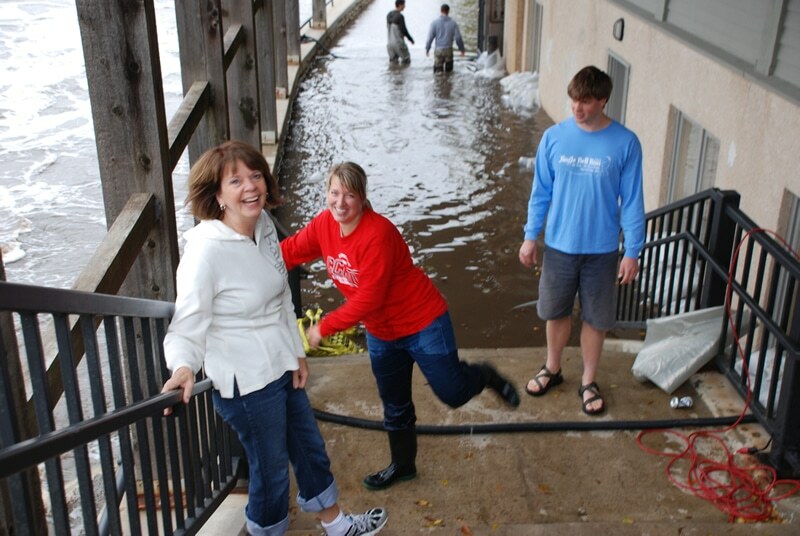 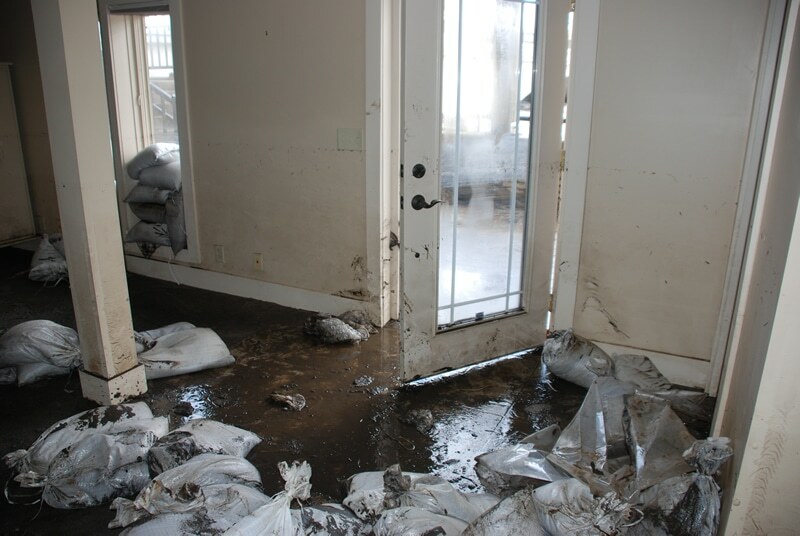 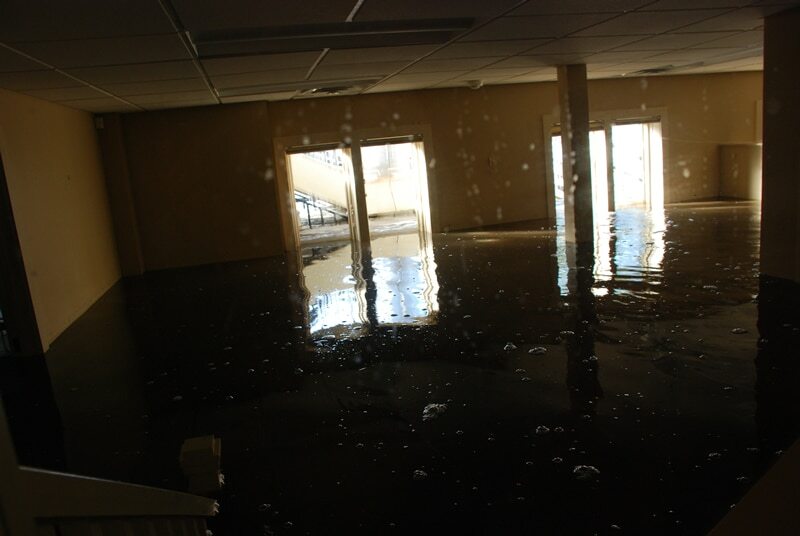 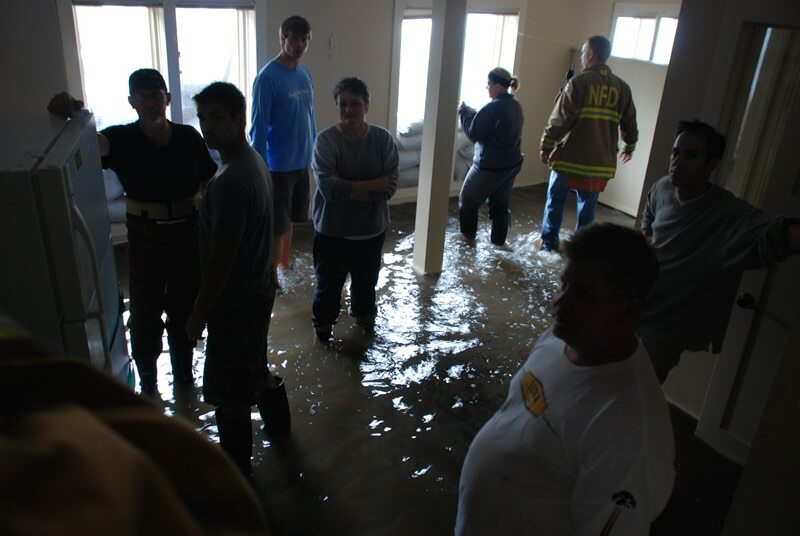 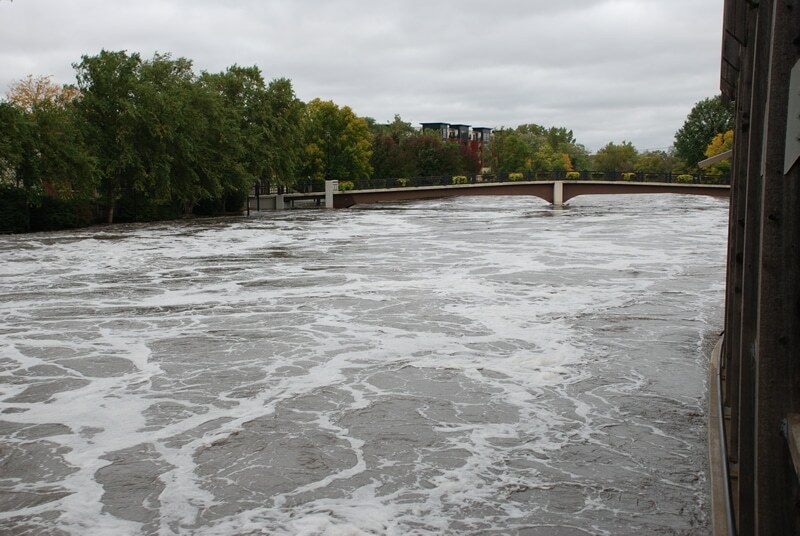 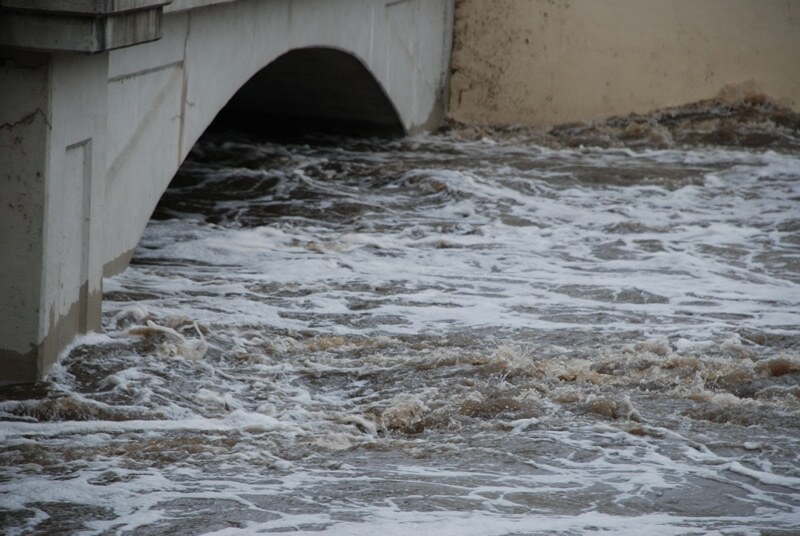 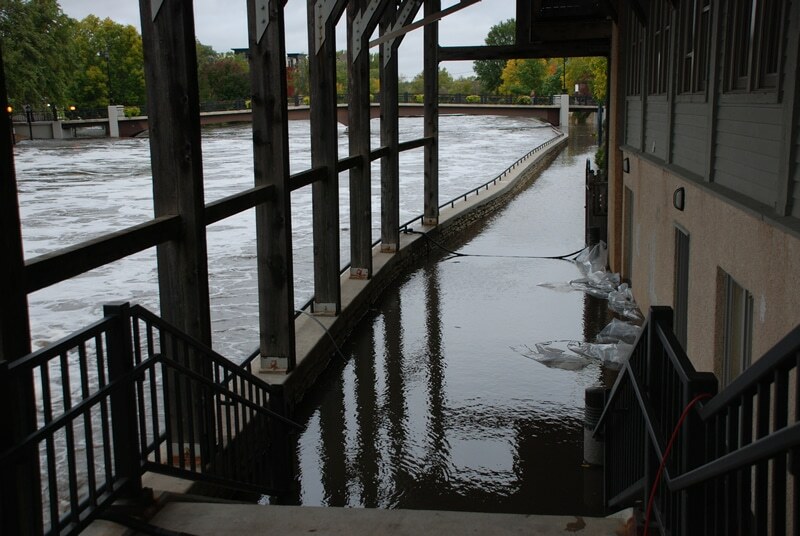 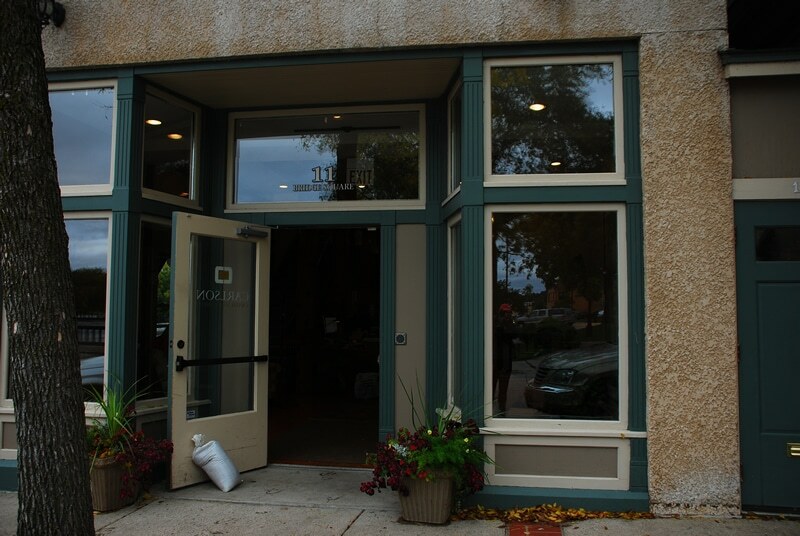 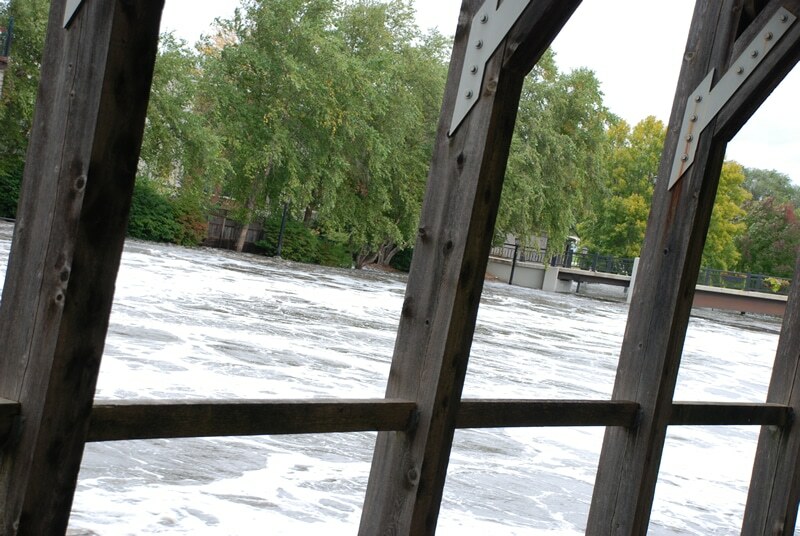 In September 2010, the lower level of our firm’s Northfield office was severely damaged by flood waters from the Cannon River. 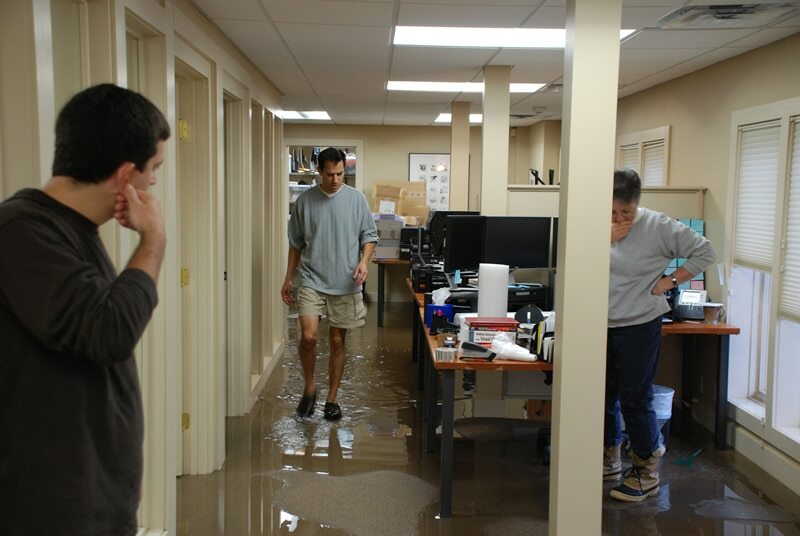 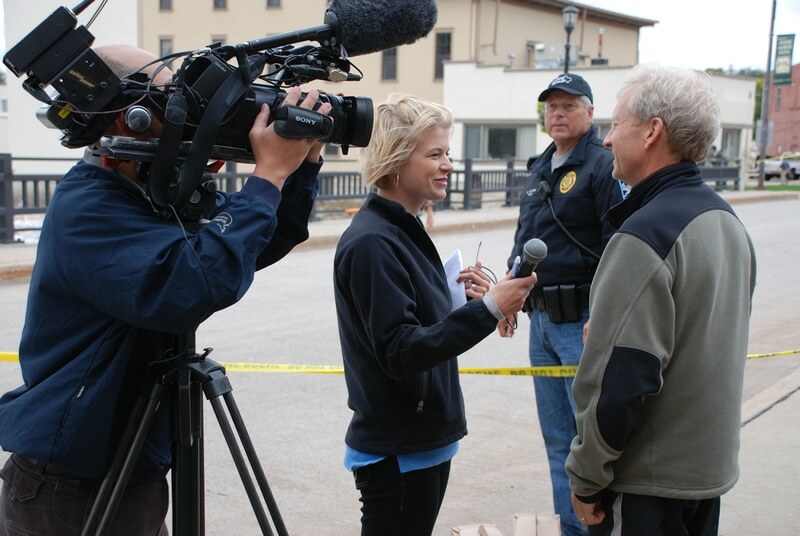 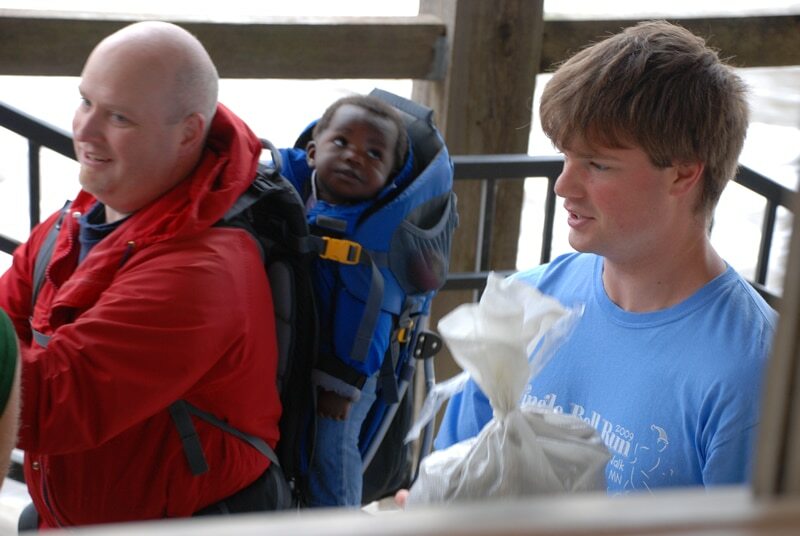 A video crew hired by one of our technology partners visited CCM this spring to capture the story of the flood. 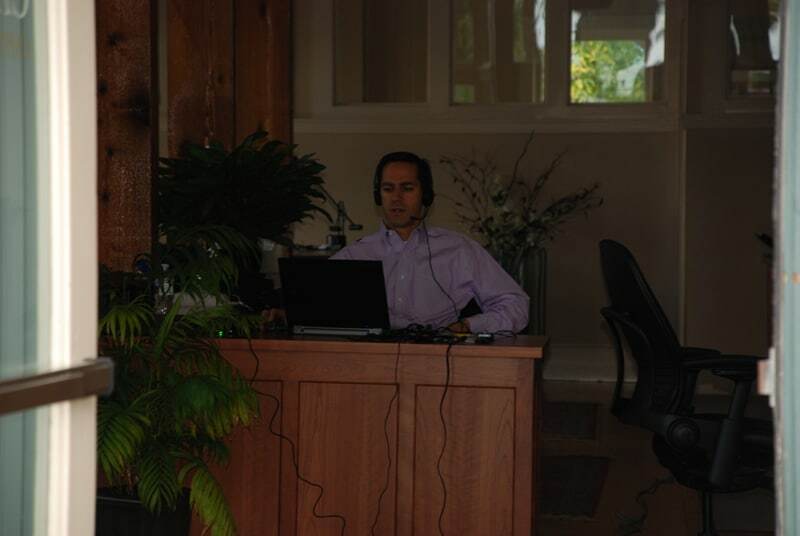 They wanted to interview our team and highlight our business contingency model so they could share it as a model with other clients. 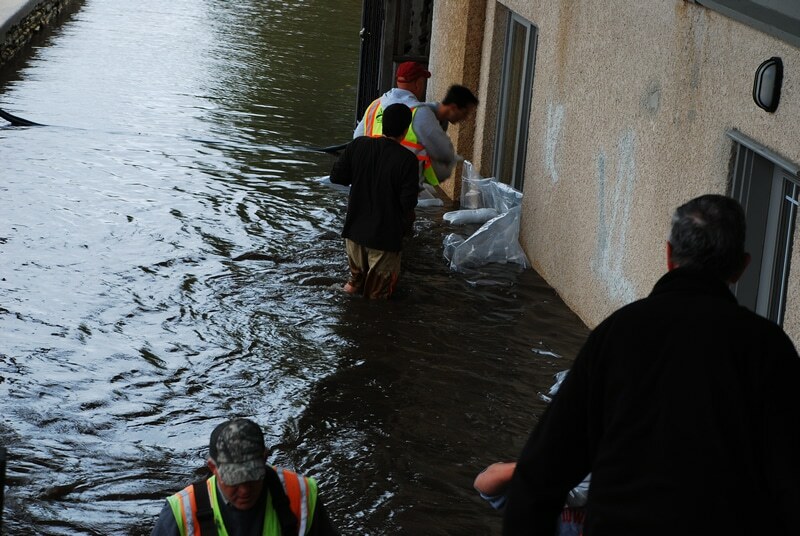 The story that ultimately transpired as the crew visited with our colleagues turned out to be about more than the flood–it unfolded into a story about who we are and what we do each day. 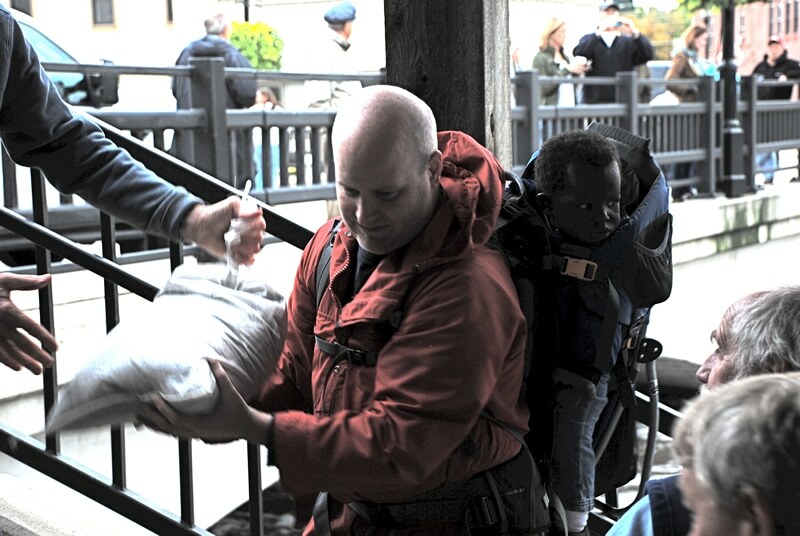 Among many other things, it was and is about being prepared and understanding that which we can control and that which we cannot control. 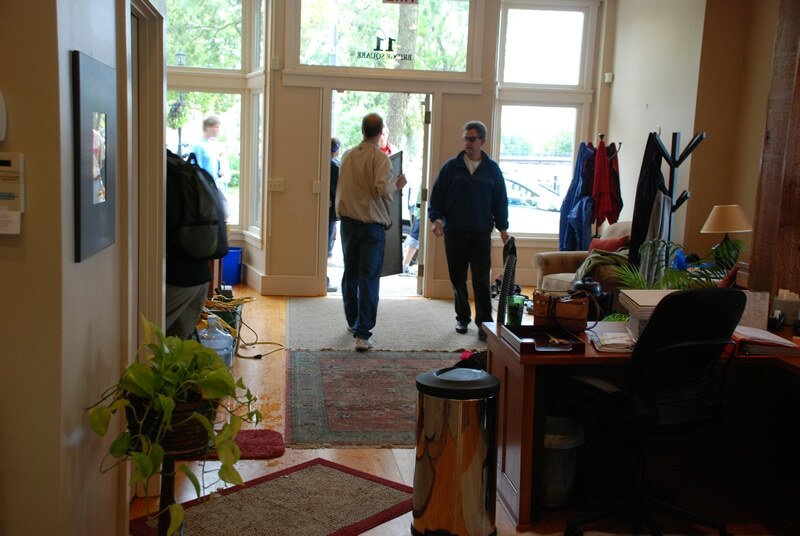 This, while being constantly mindful of the trust our clients place in us. 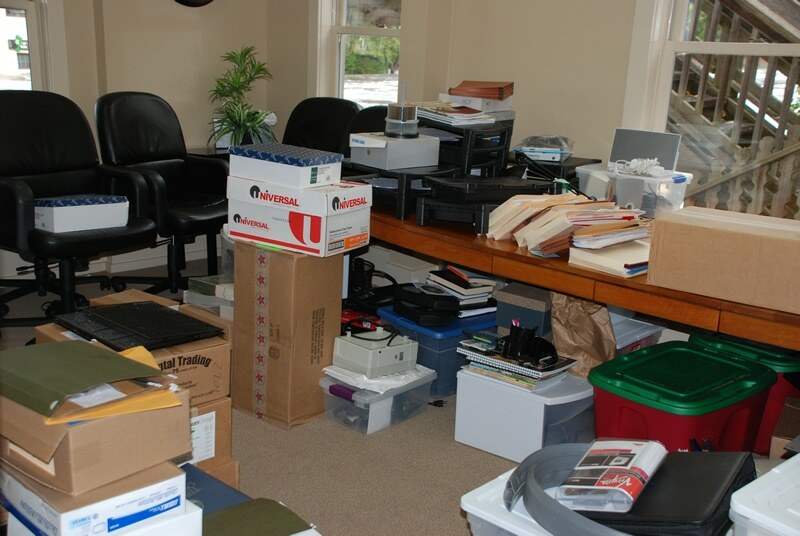 What gets us up every morning is the same thing that keeps us up at night ... the trust of our clients.